At more than 50 years old the Tennessee Valley Railroad Museum operates much more as a “living” museum than one which features static displays and equipment. The “tourist line” operates roughly six miles of railroad and features locomotives such as a GP7 diesel and 2-8-0 Consolidation pulling excursions. The museum also has several other activities to enjoy ranging from birthday party rentals to their Hiwassee River Rail Adventures. 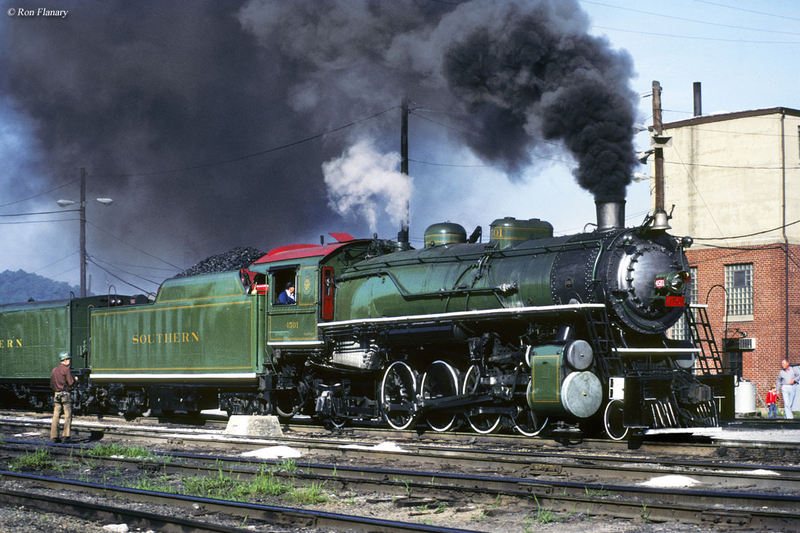 In recent years the TVRM has gained a lot of attention as it was selected by Norfolk Southern to participate in the Class I's renewed steam program, using two of the museum's preserved steam locomotives. As a result famed Southern's steamers #630 and #4501 are regularly out on the NS main line pulling special trips. The Tennessee Valley Railroad Museum dates back to 1959 when it was organized by local Chattanooga folks with an interest in steam locomotives and passenger trains who wanted to somehow preserve both for future generations. Two years after its creation the TVRM became an official non-profit, educational organization. Throughout the 1960s the group worked to secure a permanent home for their museum while collecting historical rolling stock and locomotives whenever and wherever possible. Finally, in 1969 the museum had a permanent home when the Southern Railway donated a 4-acre plot, near the railroad's mainline, to the group in East Chattanooga. This included a segment of the Southern's original main line through the area (about 1.5 miles in length) until the construction of the Citico Yard in 1954 allowed for a new, easier alignment. Soon after acquiring the property the museum set to rebuilding the line as a tourist attraction to go along with its collection. As an added bonus the route featured a 979-foot tunnel, built in the mid-19th century. After nearly 20 years of work, a new bridge, and another 1.5-mile right-of-way by the Southern the line opened for business in the late 1980s giving visitors the opportunity to not only ride through the tunnel but also enjoy a six-mile round-trip through the Tennessee countryside. This coincided with the construction of new facilities including a turntable and maintenance shop complex at TVRM's headquarters in East Chattanooga. Over the years TVRM has been featured in a number of Hollywood feature films such as Leatherheads, Water For Elephants, and 42. Perhaps its most notable appearance was for October Sky where former Southern 2-8-2 #4501 made a cameo disguised as Norfolk & Western #4501 pulling coal loads and with none other than famed photographer O. Winston Link at the throttle! Perhaps the biggest news for museum came in the summer of 2010 when it was announced the museum would be partnering with Norfolk Southern in operating two of their steam locomotives, former Southern Railway 2-8-2 #4501 and 2-8-0 #630, as well as Tennessee Valley Railroad 2-8-0 #610. Following a few years of restoration, with help from NS, #4501 and #630 were returned to service while #610 is currently awaiting work. 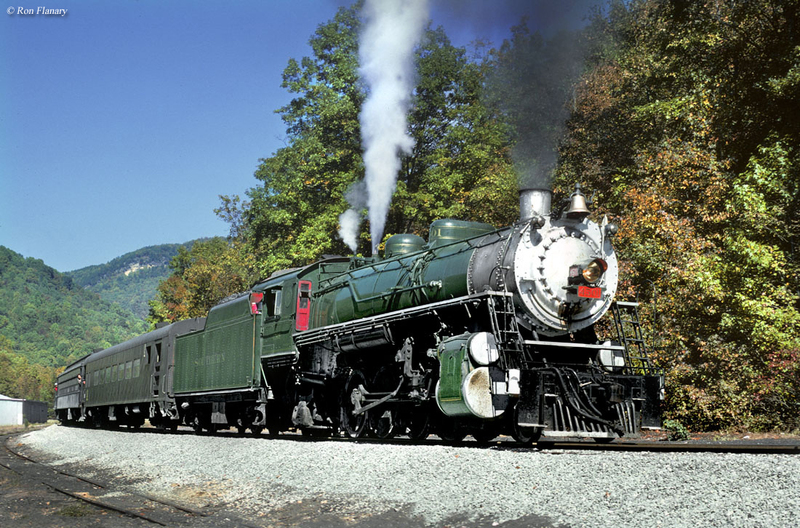 If you are interested in planning a visit to the Tennessee Valley Railroad Museum they have become quite popular for their wide array of excursion trains they offer. For instance, their daily trip is known as the Missionary Ridge Local, which operates from their Grand Junction Station in Chattanooga. However, they also run specials and seasonal trains with names like the Chickamauga Turn, North Pole Limited, Hiwassee River Rail Adventure, and they host the Day Out With Thomas the tank engine for kids. In addition to these trains their other runs include the Summerville Steam Special, Dinner On The Diner, Copperhill Special, Christmas Special, Valentine Dinner Train, and the New Year Dinner Train. 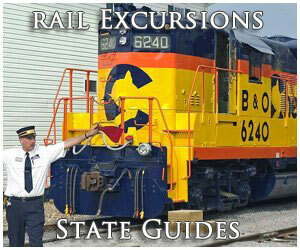 They also host the Tennesee Valley RailFest each September in conjunction with Norfolk Southern. 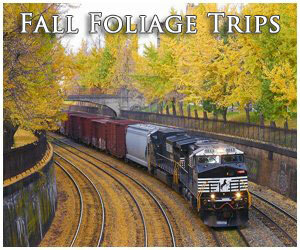 Finally, you can purchase trips for 21st Century Steam excursions operating along the NS system from their website. 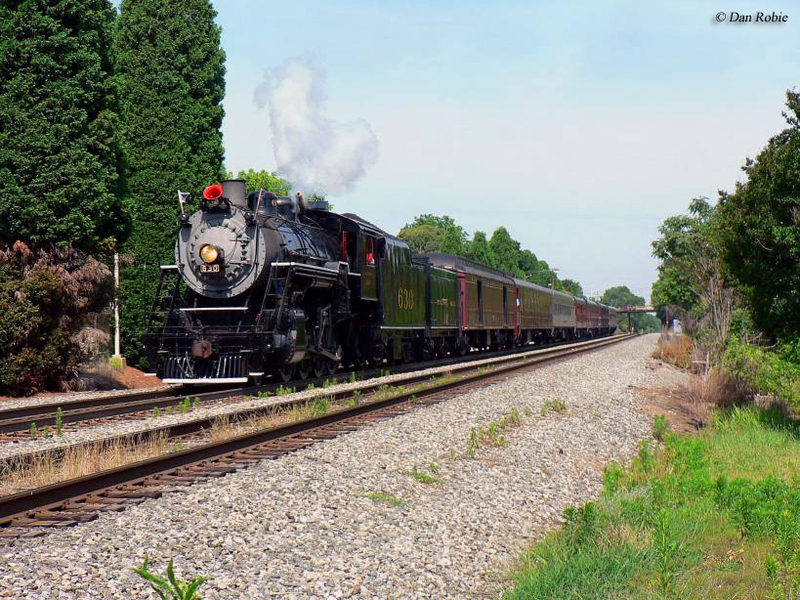 There are also other things to do such as the summer camps they host for kids in June or early July, which teaches youngsters the intricacies and history of railroads. In any event, everything listed above are just some of the activities you can find at the TVRM. To learn more about the museum please visit their website.